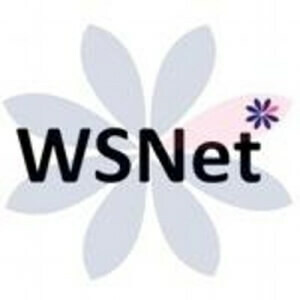 The Women’s Sports Network (WSNet) is a cooperative of people working independently and co ordained by three principals who are all part-time volunteers. It is a not-for-profit community approaching fifty thousand worldwide. Crystallising the issues & coordinating opportunities around WomenSport & Fitness by working in partnership with commercial/NGBs/educational/Charity organisations to strengthen their ‘position’ where it raises the profile of WomenSport & SportsWomen. Offering better access to Sport/FITness, alleviating gender-bias and empowering women & girls through Sport/FIT in their everyday lives.